Freddie Mac on Thursday released the results of its Primary Mortgage Market Survey, showing average fixed mortgage rates declining for the second consecutive week – both in Baltimore and nationwide. 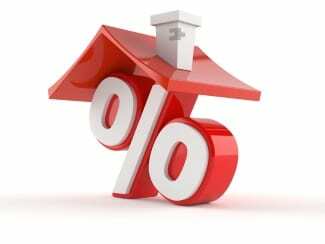 The 30-year fixed-rate mortgage averaged 3.54 percent with an average 0.5 point for the week ending June 16, 2016, down from last week when it averaged 3.60 percent. One year ago at this time, the 30-year mortgage averaged 4.00 percent. The 15-year fixed-rate mortgage this week averaged 2.81 percent with an average 0.5 point, down from last week when it averaged 2.87 percent. One year ago at this time, the 15-year mortgage averaged 3.23 percent. The 5-year Treasury-indexed hybrid adjustable-rate mortgage (ARM) averaged 2.74 percent this week with an average 0.5 point, down from last week when it averaged 2.82 percent. One year ago, the 5-year ARM averaged 3.00. For more information on Baltimore mortgage rates, contact mortgage consultant Chris Montcalmo by clicking here.